The age profile of the sub-3,000 teu containership fleet has been among the oldest in shipping, but it is finally getting the newbuild treatment it needs. Last week Splash reported Maersk’s move to take in a swathe of 2,200 teu ships to be built at Chinese yards and taken on charter from ICBC Leasing. 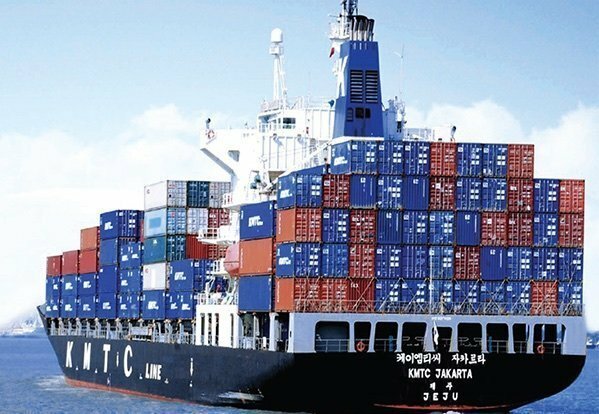 Brokers now report a series of other sub-3,000 teu boxship orders. Korean yard Hyundai Mipo has received an order for three 2,500 teu feeder units which, upon delivery in the second half of next year, will go on charter to to Korea Marine Transport (KMTC). Also in South Korea, Namsung Shipping and Pan Continental Shipping have placed orders at Dae Sun Shipbuilding for one 1,011 teu feeder unit each.